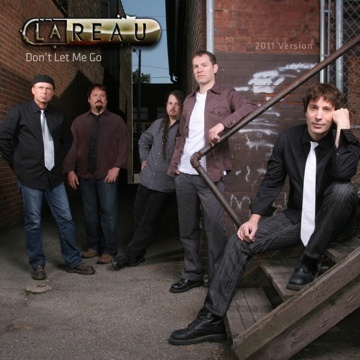 Lareau has gained International attention due to their honest cool-mountain-stream aesthetic and radio friendly songs. 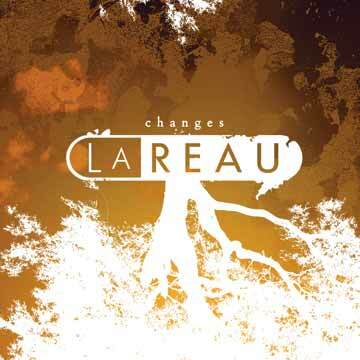 Lareau's "Changes" debut on (Warrior/UMGD) charted #25 in Billboard Hot AC, with their follow up, "Change My World" clocking in at #28. Chuck Taylor, reviewing for Billboard, wrote of the albums "organic play-off of electric and acoustic guitars, bongos and buoyant sing-along hooks," referring to lead singer Larry Lareau as a frontman "definitely stamped with nostalgic influences. It's a pleasure to see hard-working talent rise to the surface." The band's song, "Don't Let Me Go," was produced by Darrin Payne and Anthony Brown at AllSound Recording and Graphite Studios in Warren, PA, with Andrew Mendelson of Georgetown Masters in Nashville doing the Mastering. 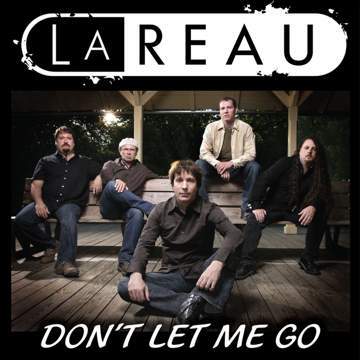 "Don't Let Me Go"" marks Lareau's third straight Top 30 AC track in Billboard. Lareau-founding member and lead vocalist Larry Lareau, drummer/multi-instrumentalist Darrin Payne, guitarist Pete Gool, bassist Roger Christopherson and keyboardist Anthony Brown-is the five-piece band from Western New York and Pennsylvania whose music is a refreshing and uplifting acoustic/electric trip that has record buyers swooning to its intricate musical interplay. Reviewer - Terrance Clinton: Yeah, Baby! That's the way poppa likes it. Go baby, GO! Just got my copy of "CHANGES" by Lareau and boy did they make a whopper of a mistake on this one. They should have called it "CHARGES" because it's full of high-voltage energy. As I see it, there are two reasons to get this one, Larry Lareau's lyrics and Darren Payne's drums. The guy's got classical music training AND perfect rhythm, which is crucial during the critical times of my day. Golly-wolly he's good. I like to crank up the music and watch CNN with the sound turned off. No kidding. 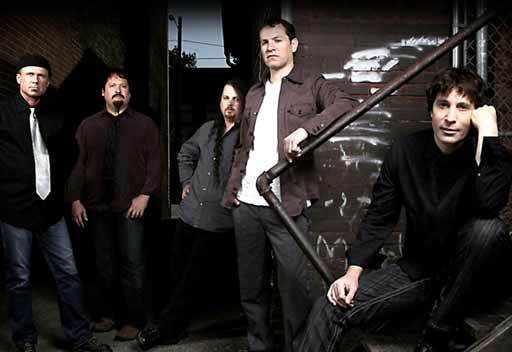 Reviewer - Tango Bravo: As the Blues Travelers once said "the hook brings you back". This album is constantly in my CD player. Excellent arrangements with thought provoking lyrics and excellent sound. 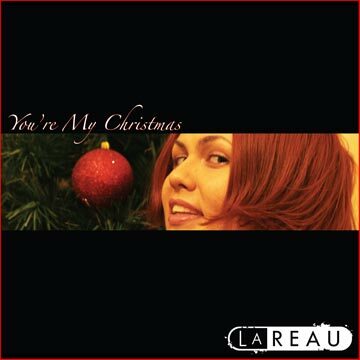 Something about Larry Lareau's voice makes you NEED to sing along. This band is a hidden gem. I'm just waiting for arena's full of people to shout "I should not be drinkin!!". The first song gets its hooks into you right away, making you want to hear every song on the CD. If you love contemporary rock or EMO, this album MUST be part of your collection. Reviewer - George Fletcher: Creative, well written songs. I find myself humming some of these very accessible melodies and have to think hard where I heard them. I highly recommend it!